I love things with serial numbers, especially old bicycles, where the serial number stamped into the frame can identify the year of manufacture, the factory of production, or even the model and/or type of bicycle. In years gone by Raleigh were particularly good at this, as were Sturmey Archer, where a simple number readily located on the item can help you determine its age. 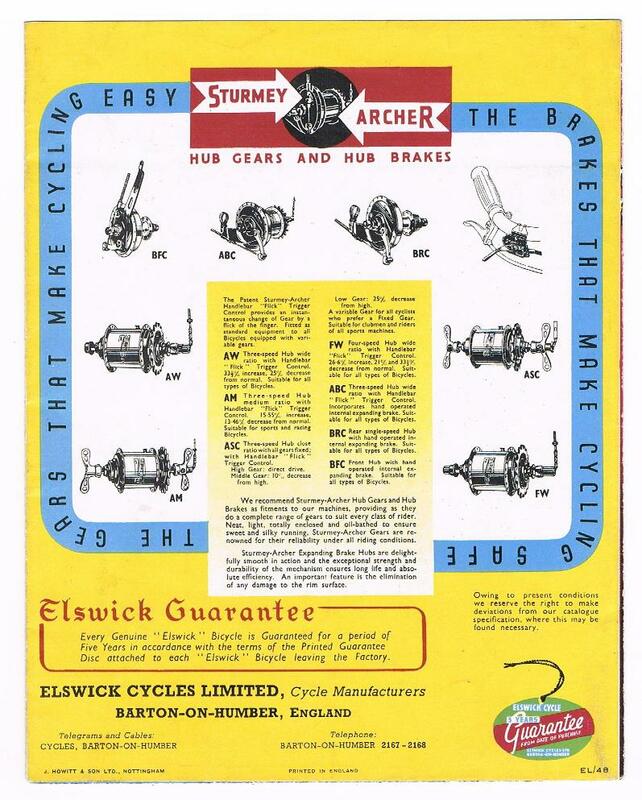 Here we have a Sturmey Archer ASC model 3 speed hub manufactured in 1950. This dating system can add alot of sentimental value to an item, especially when the item was manufactured on a date close to your heart. The manufacture date could be your year of birth, your father's or mother's year of birth.......or maybe the item was manufactured just prior to WWII in the late 1930's, or during the Queens Coronation in 1953, anyway you get my drift - an item manufactured on a date significant to you for whatever reason, can add alot of sentimental value to it! During a recent bicycle restoration I spent many hours trawling the net looking for information to help me identify the year of manufacture of the Elswick bicycle I was restoring. My wife couldn't see the point.... "It's an old bike, it's rusty, why bother wasting your time when there's plenty of jobs around the house that need doing!" I'd like a dollar for every time she......!!! 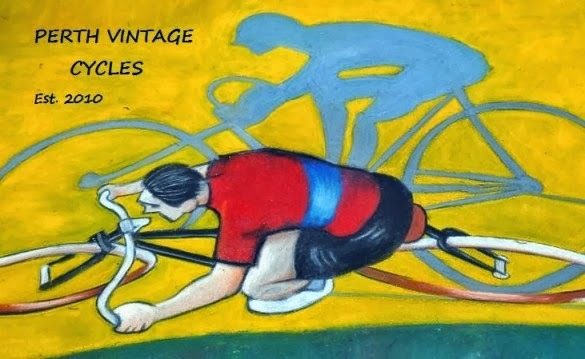 So in the face of much resistance I kept trawling and sure enough, my toil was finally rewarded at http://www.oldbike.eu/ - the online vintage bike museum. I spent hours on this site, it contains alot of detailed information and great images, and there on the 1951 Elswick Hopper 'Model W' Butcher's Bike page I located the below chart referring to Elswick bicycle serial number dating. 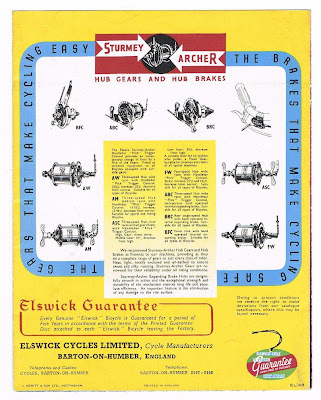 I can't confirm the accuracy of the above chart, but when I apply the information to the Elswick frame serial numbers I have seen here, the dating is consistent with the styling and period of the accessories fitted to the bike....so I assume its accurate. As time passes and frames are left to rust, of course, the stamped serial number often deteriorates and can become difficult to read, so at times its easy to mistake a number for a letter, or vice versa.....sometimes you may have to apply a little bit of guess work. 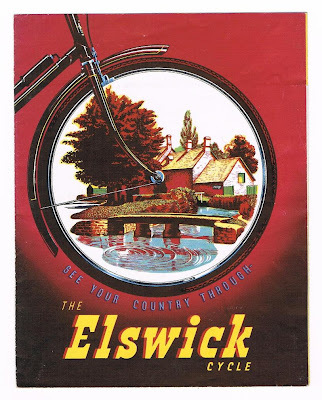 So if you are attempting to date your old Elswick please consider the information contained in the above chart to date your cycle. Good luck! 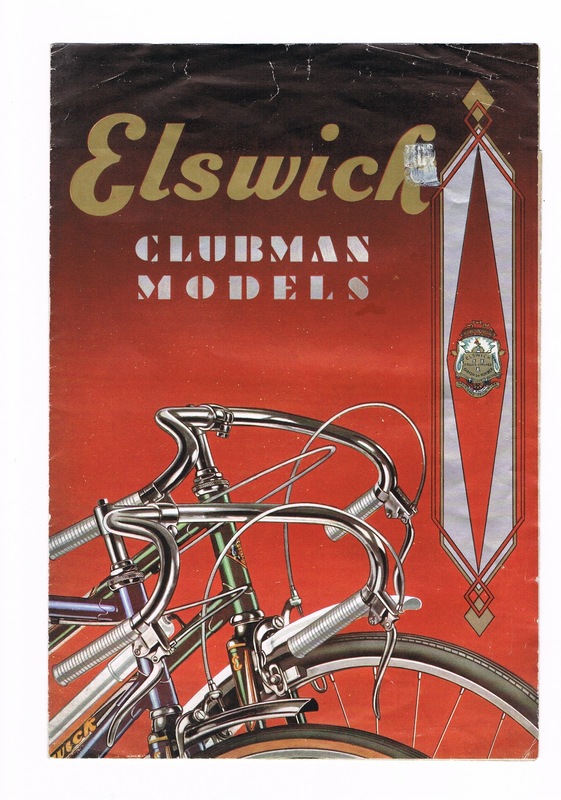 Front and rear covers of Elswick catalogue published in 1948.